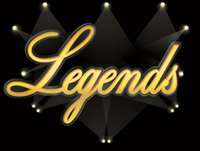 The 8th Annual Spring Gala showcases all songs from Legendary artists. Join us for a night of incredible singing, fantastic choreography, and a superior live band! 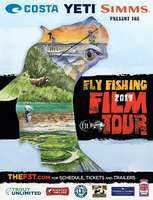 For the first time ever the Fly Fishing Film Tour is coming to Whitehorse! 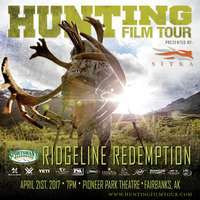 Best fishing films from around the world and lots of giveaway! Mugen Music Presents "Green Country Fest 2017"
"Green Country Fest" - 3 Days of Funk, Reggae, Indie, Psychedelic, Blues, Hip Hop, and more! 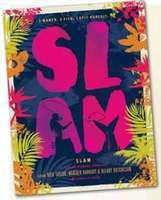 A fun night out, watching top local talent battle to you favorite songs. Enjoy the spring down by the river with lots of good music and tons of fun stuff!!! Mark Eberra Pioneering Inventor of the GSI™ provides a public lecture & Q&A about the equation.